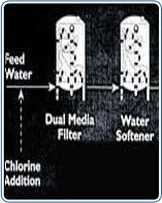 A dual media filter is essential for removing the turbidity and present in water. The contaminants could be in the form of suspended solids and turbidity as low as 10 to 20 microns which can be quite challenging to remove. GIECL manufactures dual media filters that enable efficient particle removal using a high filtration rate. Our range of dual media filters are precision engineered and we source only high quality raw material from authentic and genuine vendors from across the world. 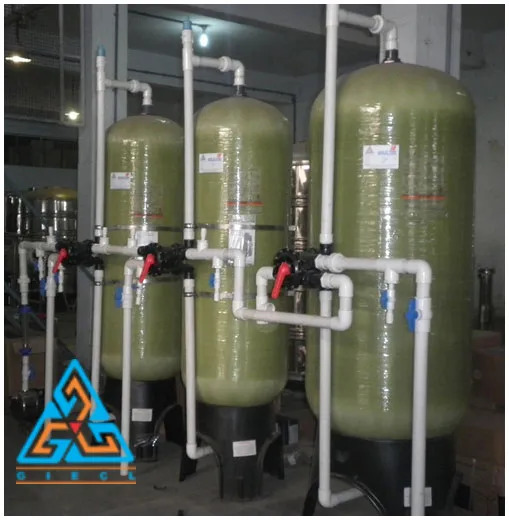 These filters provide initial treatment to the basic raw water and it is the first stage of the filtration Process. 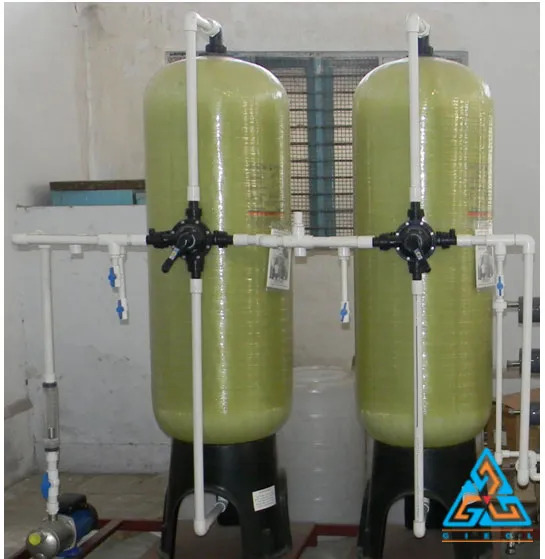 Our dual media filters are equipped with Granule Activated Carbon which removes colour, odour, metallic impurities, organic, inorganic and residual chlorine content from Municipal supplies or any other source of water thus ensuring complete water purification>. 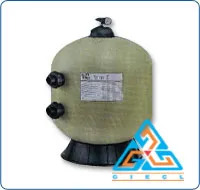 All our dual media filters and softening filters are designed and manufactured in accordance with the requirements and specifications of our clients. GIECL also deals in the best quality and high efficiency water softeners. 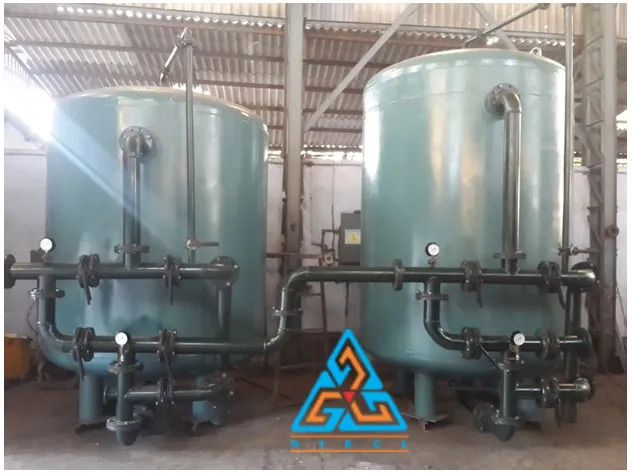 This water treatment process is used for removing the hardness in water (treating hard water) and is generally referred to as a water conditioner. Raw water carries Ca and Mg ions which leads to its hardness and hence making it unfit for consumption or any other application. 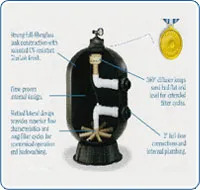 Water softening procedures can help avoid the harmful effects that hard water can cause. 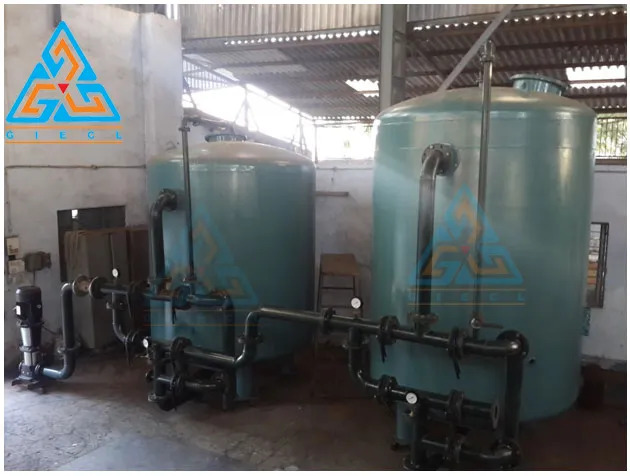 Our water softening machineries can treat and soften water at a high flow rate and ensure riddance from its hardness making it suitable for usage. 1 M3/Hour to 100 M3/Hour and Above. 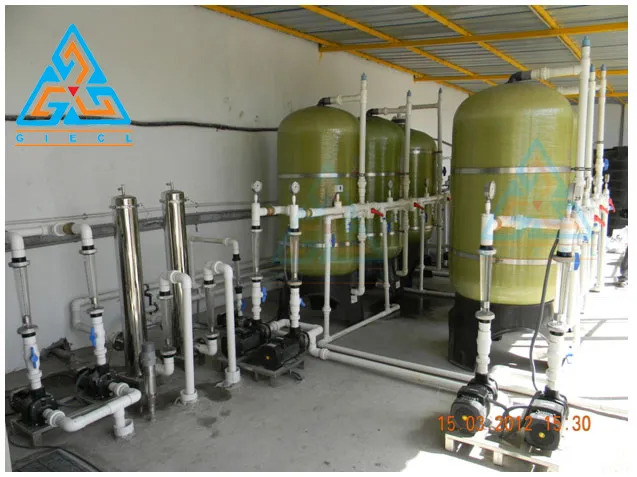 Treatment Scheme Chlorination, Feed Pump, Multi Grade Sand Filter, Granule Activated Carbon Filter, Micron Cartridge Filters, U.V.System, Ozonetor, Ozone Mixing Tank & Pumps, Storage Tanks. Product Range Available 5 M3/Hour to 20 M3/Hour and Above.